This page is dedicated to educate the market with the fundamentals of 3D printing along with latest news in the 3D Printing industry. 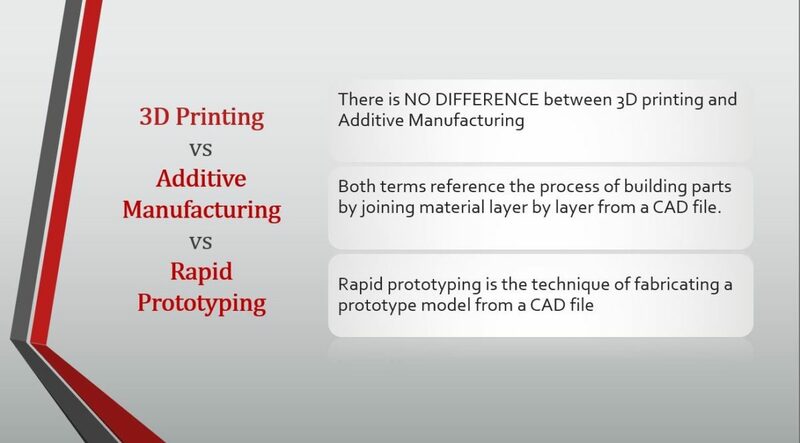 Additive Manufacturing and 3D Printing: What’s the Real Difference? 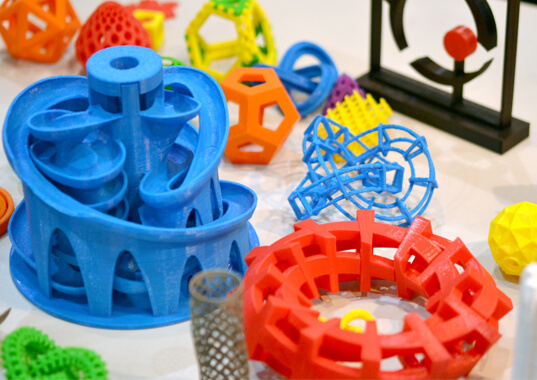 Additive manufacturing (AM) and 3D printing. These often interchangeable terms get tossed around a lot. Which begs the question, what is the difference between the two and where does the line diverge between them? 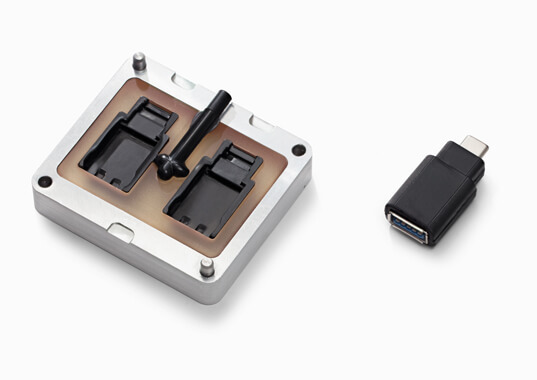 From a broad perspective, additive manufacturing and the 3D printing process both … Continue reading "Additive Manufacturing and 3D Printing: What’s the Real Difference?" 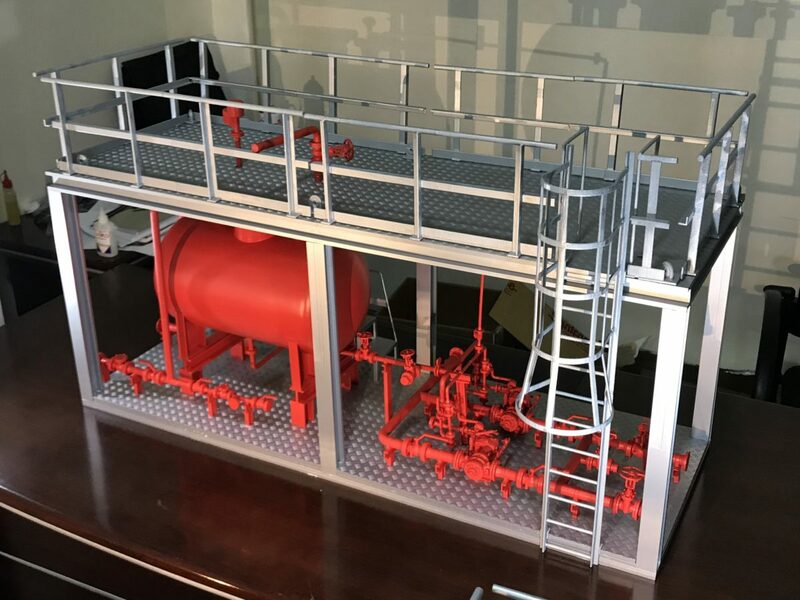 How 3D Printed Oil & Gas Models Help You Stand Out at Trade Exhibitions Trade exhibitions are important marketing and networking platforms for numerous industries. With Expo 2020 just around the corner, Dubai and the rest of the UAE has emerged as a global destination of business exhibitions, events and trade shows. 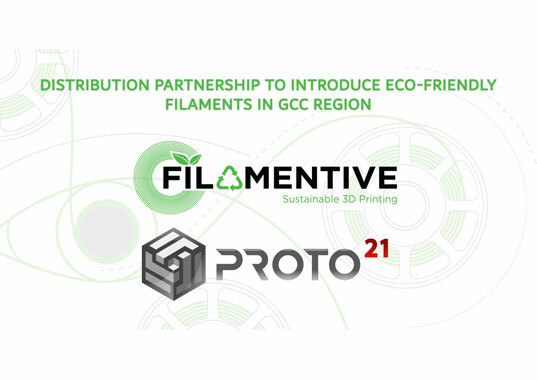 All seven emirates … Continue reading "How 3D Printed Oil & Gas Models Help You Stand Out at Trade Exhibitions"
3D Printng in Architecture: Seeing is Believing Architecture is one of the most competitive industries today. Clients now have a vast variety of choices, making architects face tough competition. Architectural firms need to present their designs in the best possible manner to win a project. 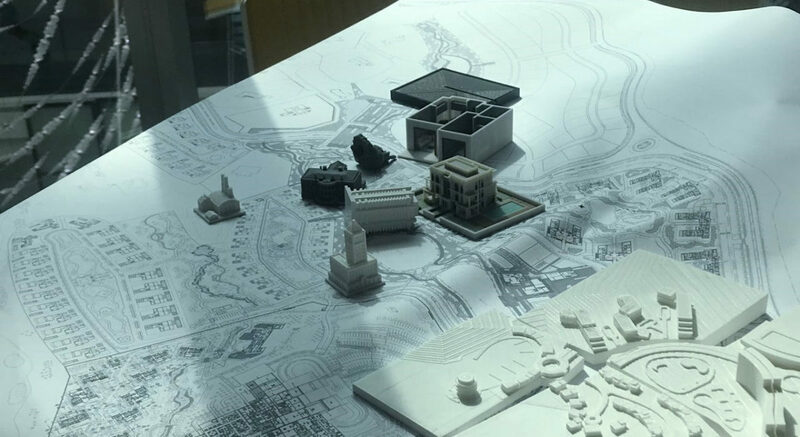 They also need to constantly innovate their designs in order … Continue reading "3D Printing in Architecture"
How one should choose the right method which will scale along their business? Here we’ll explore the pros and cons of two popular types of manufacturing technologies. 3D Printing and Injection Molding are very common to each other since both of the technologies have the same objective. You can print numerous things through a 3D printer but the most significant factor to consider is using the correct material for your print. There are so many aspects which play a part in making an accurate print which includes the strength, flexibility, and reliability of the printing material. In any type of manufacturing, there are specific rules and limitations that dictate how you must design your product before manufacturing process. 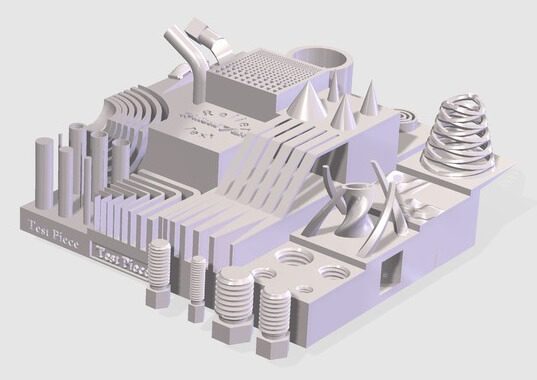 As in 3D printing processes, whether it is for prototyping or for manufacturing end-use products, has different capabilities and different design restrictions.